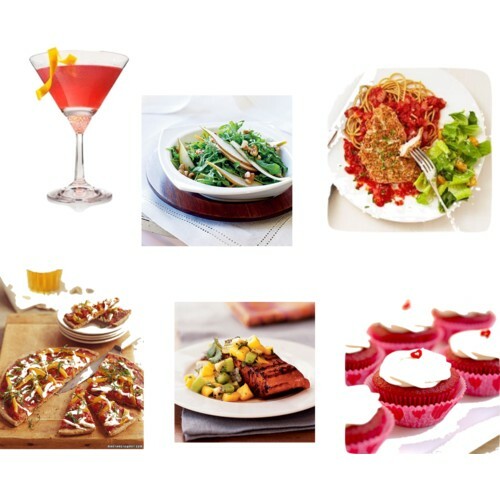 Every recipe you see on LSilverStyle will have a healthy twist. Nothing you find on here will leave you regretting your food choice. I love experimenting with healthier versions of my favorite recipes and recreating them. Check out my links below for the recipes. Hope you enjoy!